People always say there are two sides to every story. That’s only if there are two people involved. In the case of a theme park, there are around 30,000 sides to a story and it changes every day. 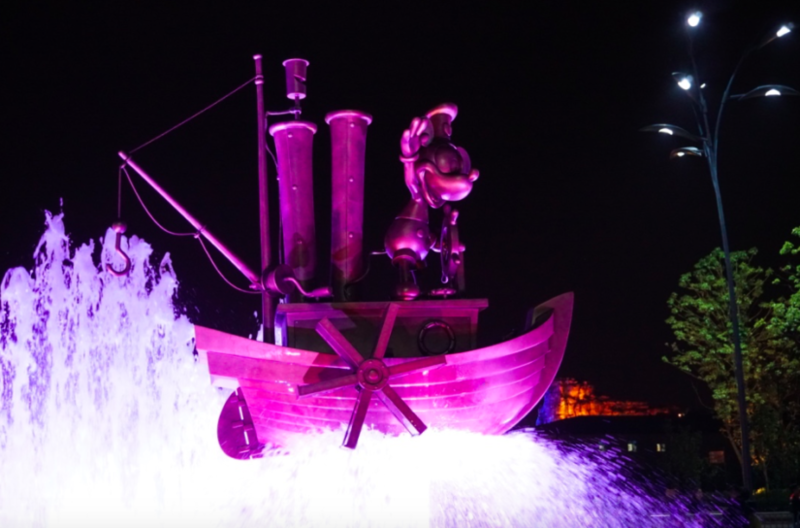 By now, you’ve heard about some of the bad behavior happening at Shanghai Disneyland. We’ve covered it at this site long before the park even opened. A video recently surfaced on YouTube of a vlogger who went to Shanghai Disneyland and documented all of the bad behavior he witnessed into one video. If you haven’t seen it yet, check it out below. You can’t deny what he saw, but you also have to realize he made a point to look for it. If you go to theme parks on a regular basis, you’ve no doubt seen some despicable behavior. In the case of China, their version of what is civilized is slowly changing and with an enormous population, not everyone is on board yet. 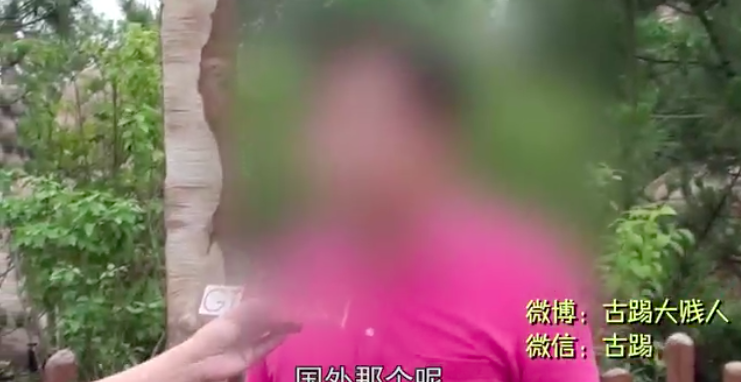 What drives me the craziest is the mentality that all Chinese tourists are uncivilized. It’s not even close to the truth. The reality is, bad behavior makes headlines. Just look at the current American election season. Not everyone condones the behavior seen by some and one Chinese blogger has taken their experience of good behavior and somewhat mocks the vlogger above. Check it out by clicking this link. 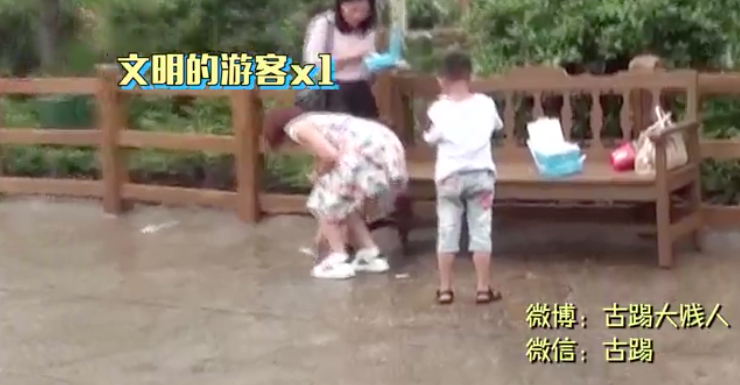 The video features basic things like people picking up trash off the ground. And even throwing it away. And dozens of people smoking in designated areas. Park guests are even interviewed and asked about their experience and, by and large, the response is very similar. They too have heard the reports about how badly the park was being treated, but didn’t actually see it (or very little of it) during their visit. Then it gets interesting. The vlogger finds a gentleman smoking in a non-smoking section of the park and confronts him. 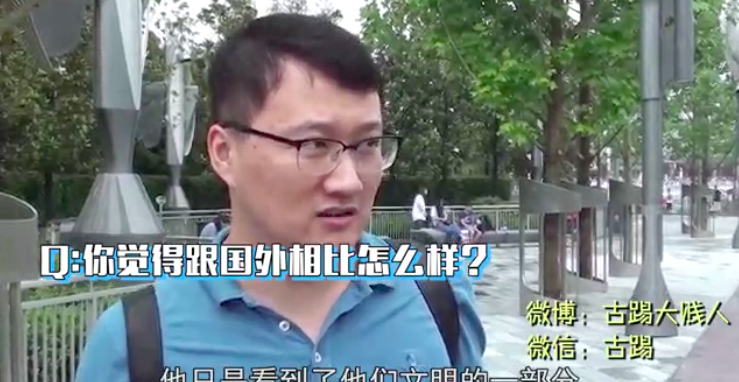 He asks the guy about Chinese culture and if he thinks people should be more civilized and respect each other more. The smoker says that Chinese people need to be better behaved. The next thing you hear is head smacking sounds, as the vlogger can’t believe what he’s hearing. So where is the truth? Somewhere in the middle, as always. Yes, there is uncivilized behavior in Shanghai Disneyland, just as there is in many parts of China. However, the media has blown a lot of it out of proportion. Park employees and management is continually adjusting to still keep a family-friendly experience despite some of these cultural challenges. As the park matures so will the perception and maturity of the people who visit. 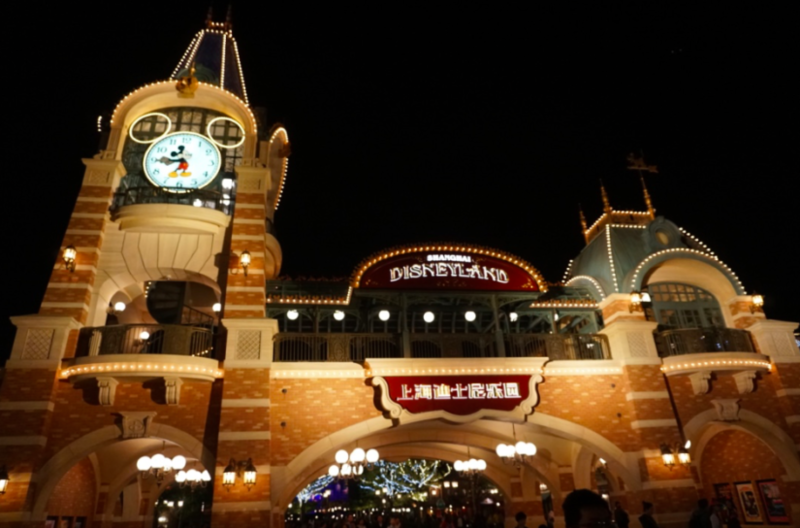 This entry was posted in Disney and tagged bad behavior, good behavior, Shanghai Disneyland. Bookmark the permalink. Trackbacks are closed, but you can post a comment.